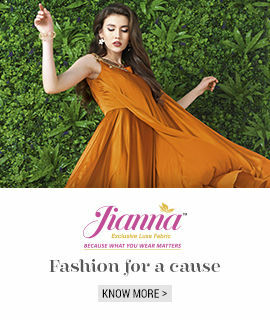 Our company would like to connect with manufacturer of Ladies Casual Kurtis. 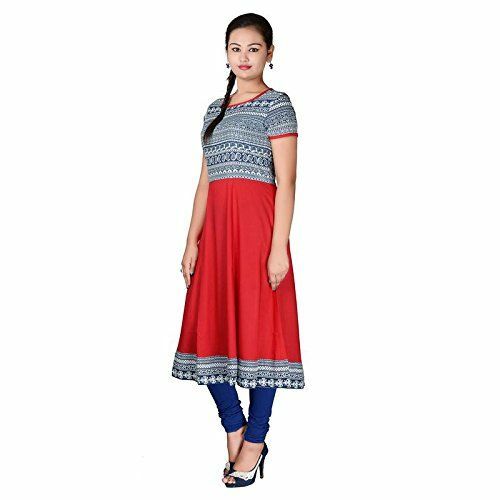 We are looking for Ladies Casual Kurtis in size of S-2XL and material should be 100% Cotton. Would like to import from worldwide suppliers.